 Chicago Speakeasy was established by Ron Jaeger in 1978. Since his passing and in keeping with his legacy, the Jaeger family continue to own and operate the restaurant. We hope your dining experience is enjoyable and look forward to serving you in the future.